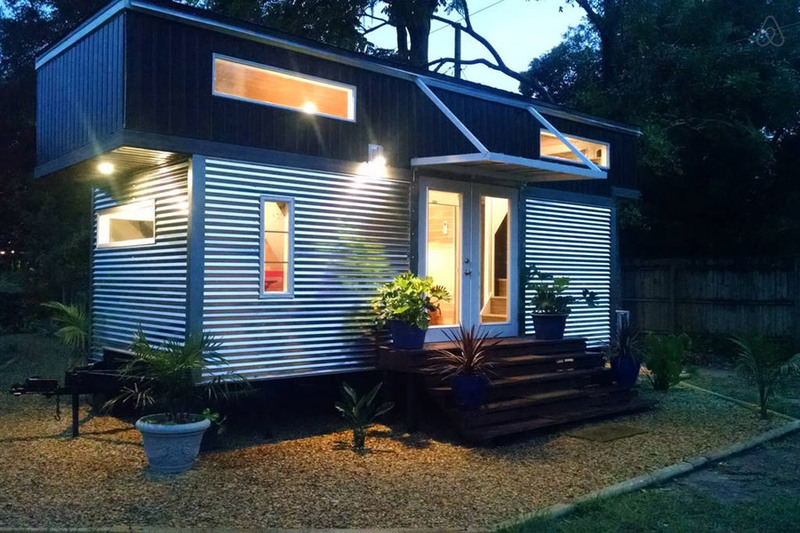 You too can enjoy staying in this tiny house. It’s for rent on Airbnb for only $85 a night. So the next time you are in Orlando, Florida, think about staying here. It sleeps five so you can bring the whole family!